If you ever wondered what the love child of the Bee Gees and Crosby, Stills and Nash would sound like, wonder no more – the pointy-headed creature would sound like Tranquility. 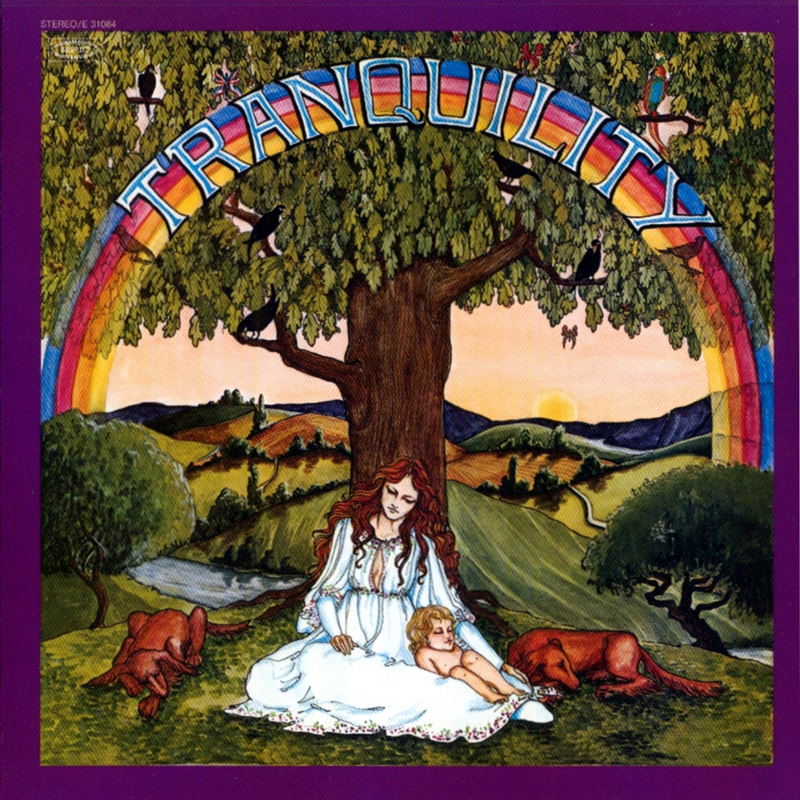 The story of short-lived career of Tranquility is a difficult one to track; now largely forgotten, the band has neither a biography at AllMusic or a Wikipedia page. A fairly short history of the band’s 1971-1974 duration can be found on a page dedicated to Vanity Fare, but aside from that, little exists on the Internet about Tranquility. From the meager info provided by AllMusic, it appears that Shaddick had a hand in all of the songs featured on Tranquility, and satisfied the intent of Kozak’s wishes, if not the spirit; Shaddick and company rarely hybridize pop, rock and English folk, but hit each of the points individually, song-by-song. 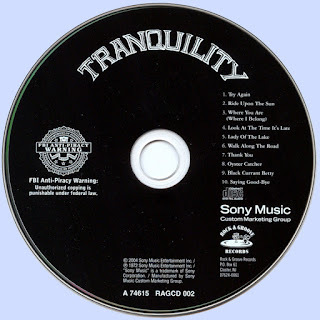 The best songs on Tranquility lean more toward folk; album opener “Try Again” is all innocuous confessional lyrics married to acoustic guitars and tight harmonies. Likewise, “Look at the Time, It’s Late” mimics the best of the Bee Gees’ late-60s-early 70s pop. Just as many times, the album aims for CSN or the Bee Gees and misses; “Lady of the Lake,” “Ride Upon the Sun,” and “Walk Along the Road” are pleasant but forgettable. “Oyster Catcher” and “Black Current Betty” are almost jarringly out-of-place on an album full of CSN-lite offerings. Both songs recall 1967-68, when, inspired by Sgt. Pepper, every British album had to include a few music hall-type numbers full of twee Angliophilia. Of the two songs, “Black Current Betty” (which I’m almost certain should be “Black Currant Betty,” and the writer on the Vanity Fare page agrees) is the most listenable, even if “Penny Lane,” “Sgt. Pepper’s Lonely Hearts Club Band” or even “Hello Hello” by Sopwith Camel got there first and more memorably. Tranquility is hardly a buried classic, even if the Vanity Fare page claims that the band “blew more than one big-name U.S. band off the stage.” All this begs the question: are some bands/albums better lost to history? 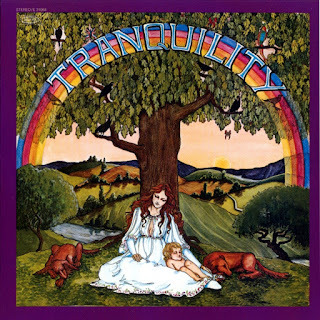 In the case of Tranquility’s 1972 self-titled debut, that depends on your tolerance for an album that veers wildly between introspective singer-songwriter offerings featuring CSN-type harmonies and English pop that would have sounded at home on Chad & Jeremy’s Of Cabbages and Kings.